Today’s recipe for Food Fridays is an oldie but a goodie, as it is one we have shared before (seen on our previous post Grandpa’s Garden). This time around, however, we are not just making a veggie lasagna for the heck of it, we are celebrating something extra special … That’s right, today is National Lasagna Day (Don’t you just love a made up holiday?). In this very important day’s honor and with Tami’s wedding quickly approaching (so many reasons to be eating healthy), we have decided to share this recipe with you once again. 1. 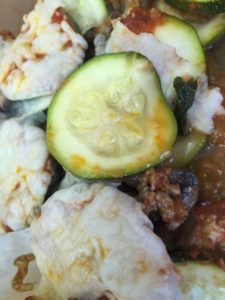 Slice zucchini super thin to layer the bottom of an oven-safe dish. Make sure to leave some on the side for another layer. 3. Saute a whole package of mushrooms and add ground turkey to cook on the stove top in a pan until it gets nice and brown. Add spinach to pan until sauteed as well. 4. Mix spaghetti sauce in with the ground turkey mixture and add basil, salt, and pepper to taste. 5. Layer this mixture on top of the tomato layer and sprinkle a thin layer of cheese. 6. 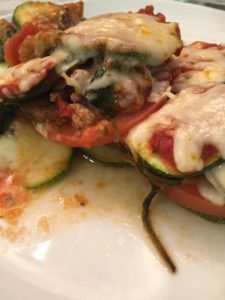 Add another layer of zucchini and top with sprinkled mozzarella cheese. 7. Bake in the oven at 350 until the cheese is bubbly and brown and enjoy! For those of you who would prefer a more traditional lasagna, we also have a post for that. This Veggie Lasagna was made with lots of veggies and noodles too! Happy National Lasagna Day to all of our readers! Five years ago, (while Lauren was away on her honeymoon) I had an idea … why not start a blog? What a great way to document all of the creative projects we were always working on. When I brought this idea to my sister, her response was simple. All she said was, “No way! I don’t like to write.” Of course, with my background in teaching, I didn’t mind putting our thoughts into words … and a blog was born. 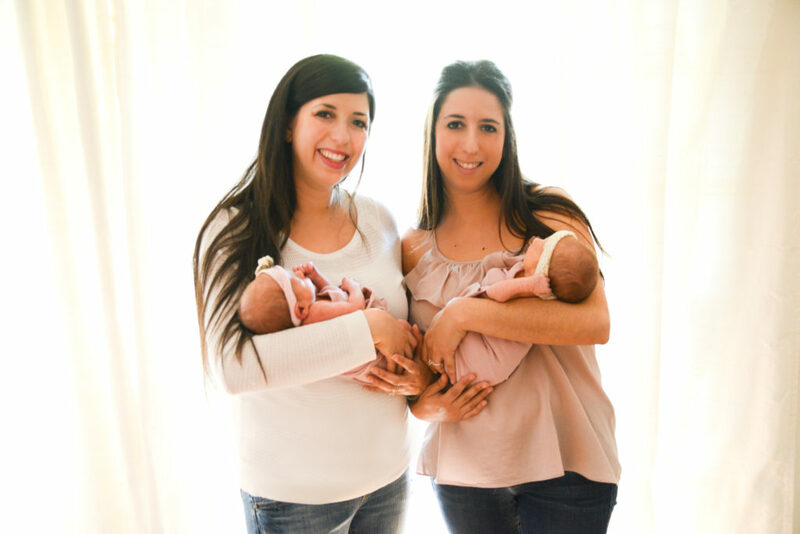 Please note that with time, Lauren has become much more comfortable with the writing portion of this blog and now contributes regularly (but mostly on the topics of Interior Design and motherhood). Over the past five years we have celebrated in many ways. Some years we have even thrown a party (as seen on these previous posts; 1st, 2nd, and 3rd)! This year, with so much going on, we found it difficult to celebrate in the way that we would have liked to, but that doesn’t mean we can’t acknowledge this day in the most important place … on our blog itself. We couldn’t be more proud of Side by Side Design’s growth to date, the fact that it is now not only a blog but a thriving business, and the way we have stuck to our goals and provided our readers with content for five straight years! Thank you to all of our readers for keeping us going and giving us feedback! Keep reading! Keep letting us know what you like and what we can improve upon. Here’s to many more years of creating, coordinating, and collaborating . Happy birthday to our beloved blog … Side by Side Design! This beautiful photograph was taken by Erica Leigh Photography. 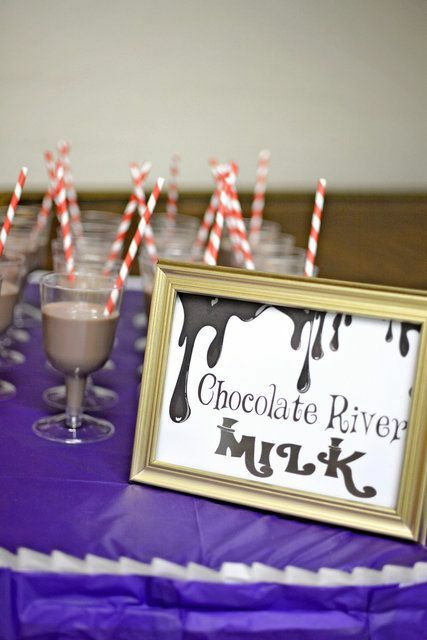 #5: As seen in our post, Mika’s 1st Birthday Party – This post brought us back to some of our earliest events. Gotta love the tissue paper poms and this 1 year old birthday’s all girly decor. We love a good backyard birthday party! #4: As seen in our post, A 60th Birthday Party – Another “oldie but goodie”! 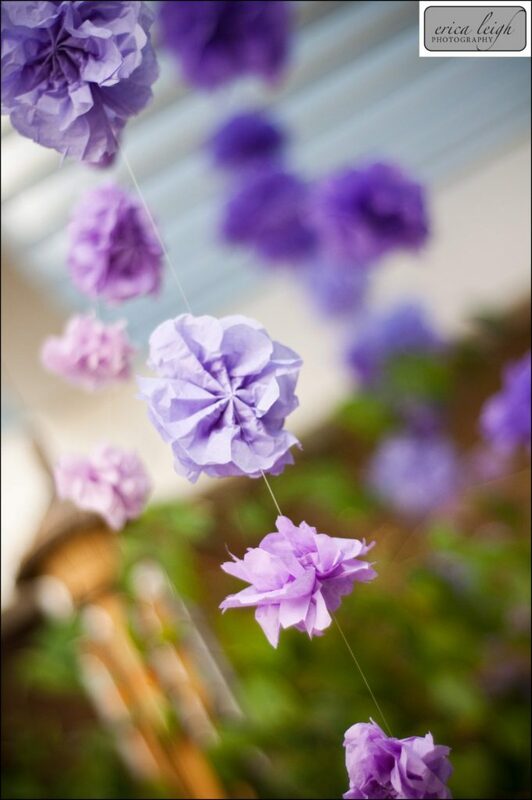 In addition to these awesome strands of tiny ombre poms we created gorgeous floral arrangements with burlap wraps and decorated with lots of purple butterflies. Turning 60 is oh-so-fun! #3: As seen in our post, Birthday Party Treats – These cupcake cones were made for our blog’s first birthday party. They were absolutely delicious with their frosted sprinkle outside and hot pink surprise inside. What better way is there to celebrate 1 whole year of blogging? #2: As seen in our post, Wrap With Scraps: Baby Edition – A baby’s “birth” day is equally important to celebrate. This all white butterfly tag was created to accompany a beautifully wrapped gift for a baby shower we attended. 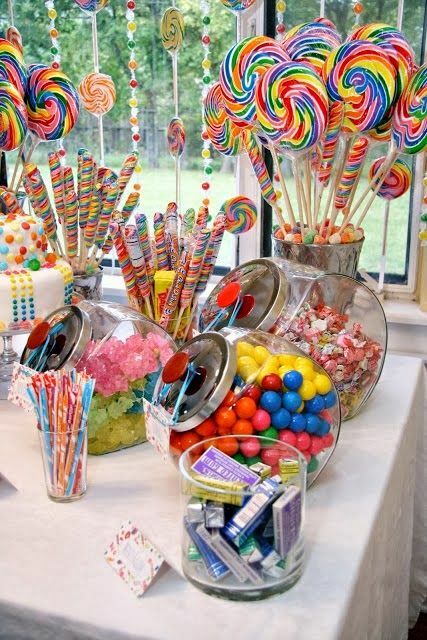 … and the #1 most pinned pic: As seen in our post, A 50th Birthday Party – This is still one of our favorite party decors we have created so far. The silk linens were the perfect shade of Tiffany blue, the floral arrangements were stunning, and the birthday girl’s photos were everywhere! 50 is fabulous! As we mentioned, this Monday, we will be celebrating five years of sharing what we love most; creating, coordinating, and collaborating. Please plan to celebrate with us! Do something you love to do, be creative, eat some delicious birthday cake … and have a great weekend from Side by Side Design! 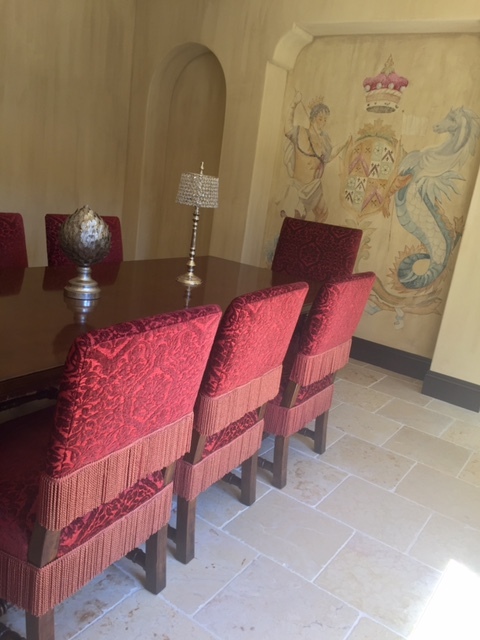 We have spent a lot of time figuring out what we could do in this dining room that would be special and different from the rest of the wall finishes in this house. 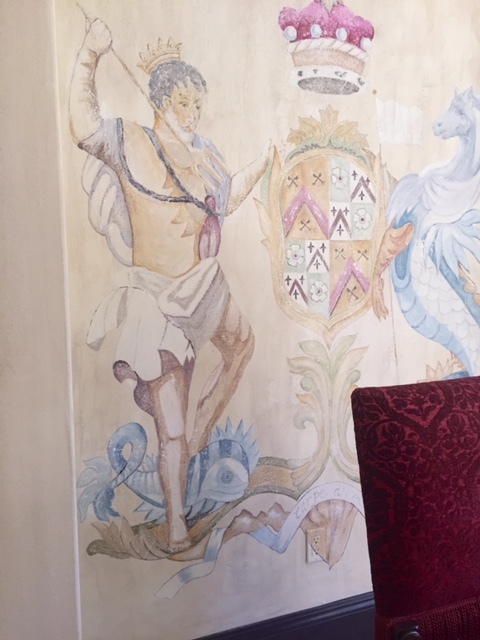 After a long meeting with our amazing faux painter, Angel, the client and myself decided that a wall mural was in order. Now we just had to figure out what to paint! We all had unique ideas; the hills of Tuscany, a family crest … We looked through lots of books for inspiration, but none of these ideas ended up comparing to the one that was inspired by an old vintage pillow. The mural ended up a literal blown up version of what was found lying around the house. You never know where inspiration will come from. Angel has a whole process when it comes to her artwork. She looks at the colors and textures in the room to see what will suit it best. 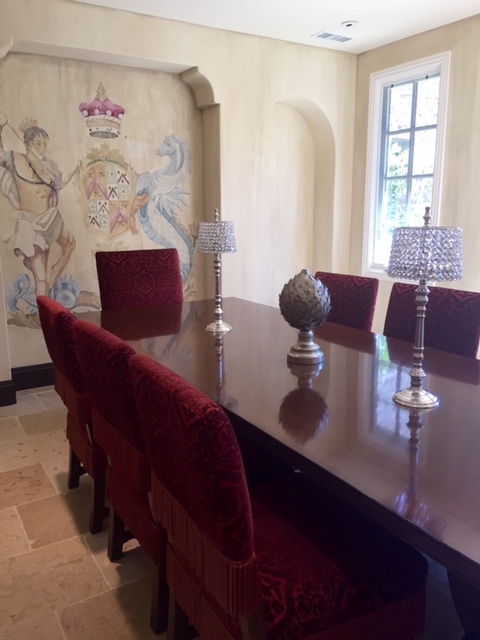 In this case, all that was existing was the large wooden dining table, upholstered burgundy chairs, two cabinets, and some fun accessories. Everything was so simple, she almost literally had a blank canvas to work with. 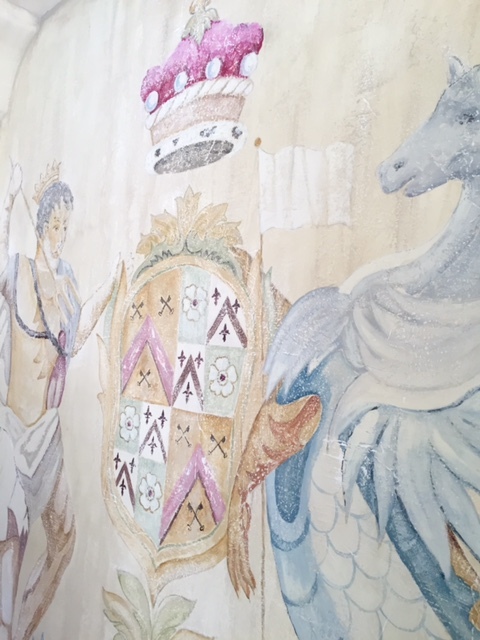 She started by texturing all of the walls and niches in the room to give them depth, an old warm feeling, and lots of character. She then created a paint color that she washed over the texture to make the walls look even more authentic. She used this as her background for the mural as well which ended up giving us the old Fresco style painting effect we were looking for. Our main goal was to almost have the mural become part of the wall rather than something that is just painted on the wall. Look at these details … Isn’t she incredible!? The painted cabinets on the other side of the room really balanced out this mural nicely. 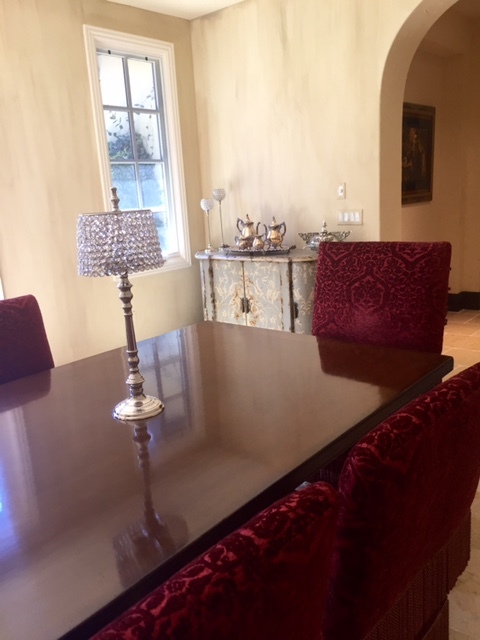 We love the unexpected pairing of this dusty blue color with the traditional burgundy, and the client’s accessories are simply to die for. As we have mentioned, this house has already been sold, and the new owners will move in in a month. 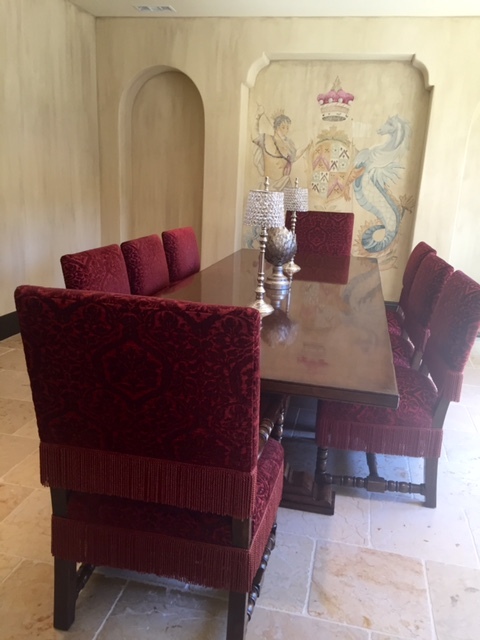 We never did get to finish this dining room the way that we had envisioned it, but it is bittersweet. I may be too distracted by the excitement of designing their new home anyway. 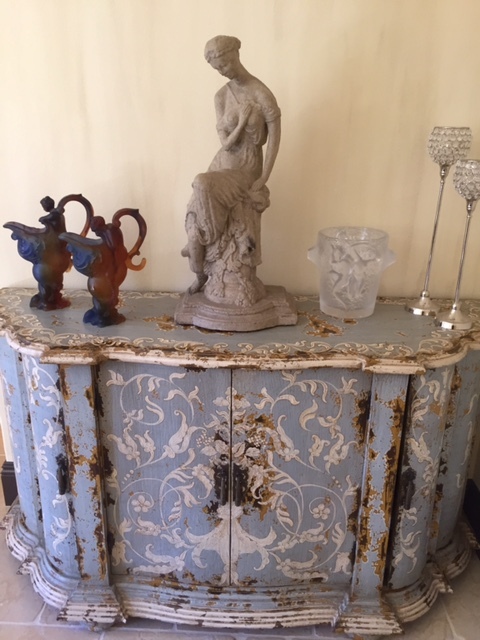 Next week we will share the last of the spaces from this Tuscan Elegance home … stay tuned! For the past four years, we have been working together with a very special family to create a Halloween scene like no other. 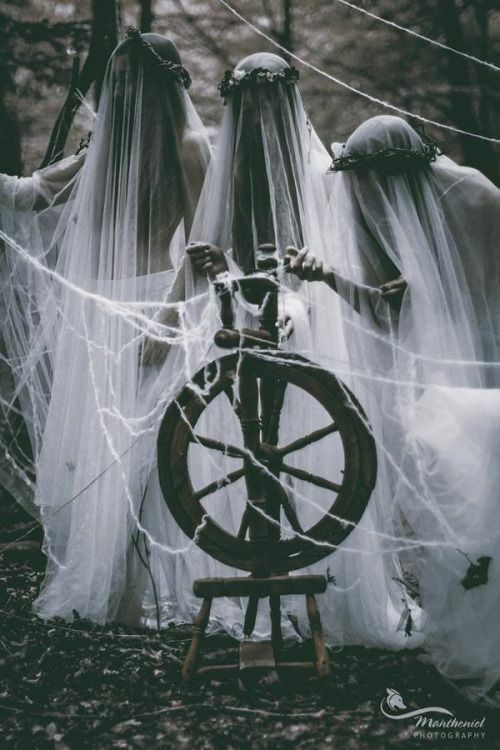 We started somewhat small (seen on our post Haunted Graveyard) and have grown exponentially each year to include large rented props, sound, fog machines, loads of lights, and the scariest characters we can find (Our Haunted Circus and Hollywood decor can be seen here and here). Last Halloween, we had the opportunity to not only decorate this family’s front yard (seen here) with a fabulous Haunted Pirates scene but also plan and execute a party to follow this theme. Coming up on the Fall season, we are super excited to get the opportunity to work on this project again. 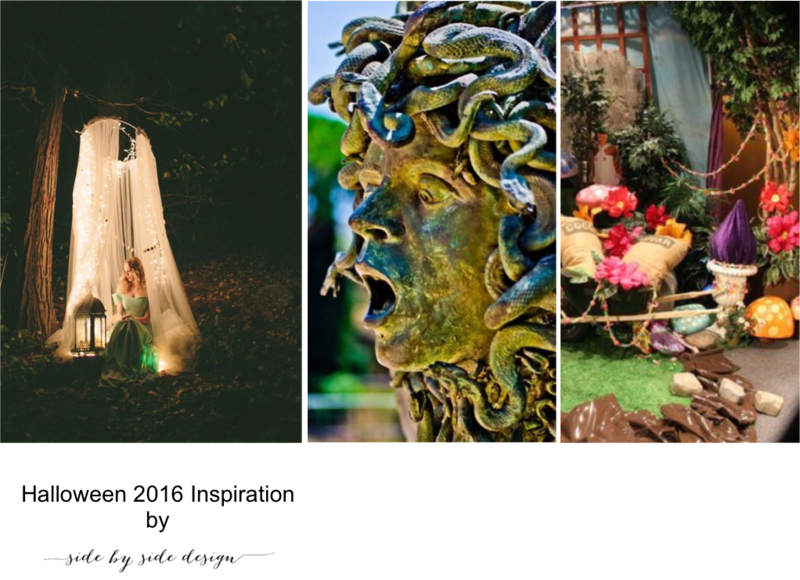 This year, we will once again be creating a concept and bringing it to life in this family’s front yard for all to see, and will also be planning a Halloween party in the same theme for their guests to enjoy. With this large of a project, we like to get started early to make sure all bases are covered, our clients are beyond happy, and each guest is wowed. We begin with coming up with a theme to make the decor at this particular house different from all of its surrounding neighbors. We like to create something original that people will come from all over the area to see. This year, we have collaborated with our client to once again come up with three equally awesome themes (in our opinion) and have met with the family to discuss the options and decide which would be carried through. Although our clients have already made this tough decision, we would like to put it out to you as well. Check out these three concepts, and let us know which option you would choose. 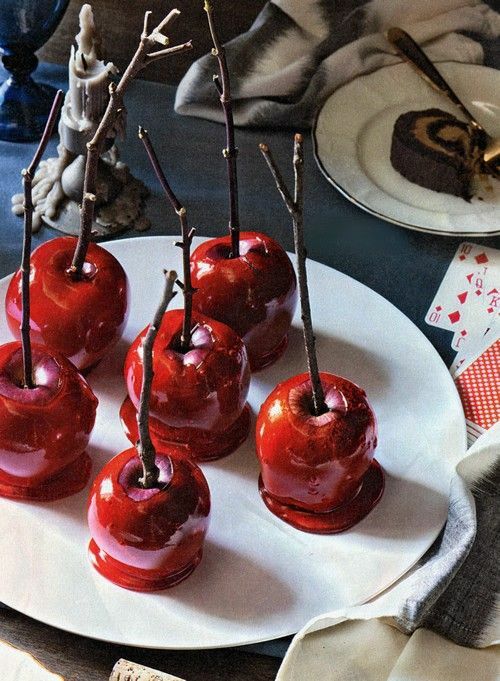 #1 Once Upon a Halloween: This idea was one we proposed last year as well and one that you all and our clients loved. It just didn’t quite make the cut, so we are bringing it back. 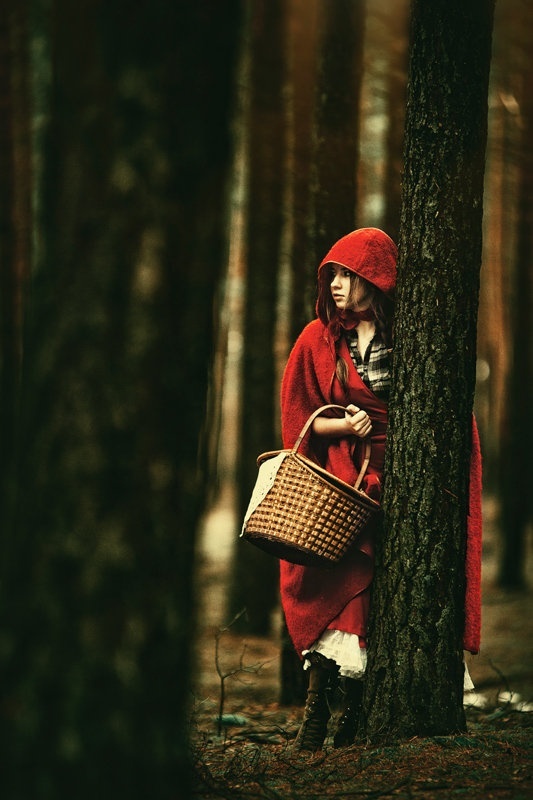 With shows like “Once Upon a Time” and all of the fairy tale remakes coming out in the cinema, this seems like the perfect time to create a haunted fairy tale scene. 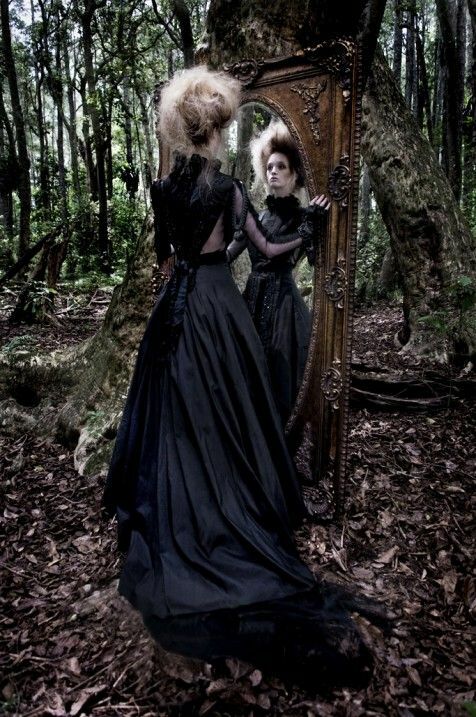 Although each story has their villain, creating an overall dark feel will make it all come together. 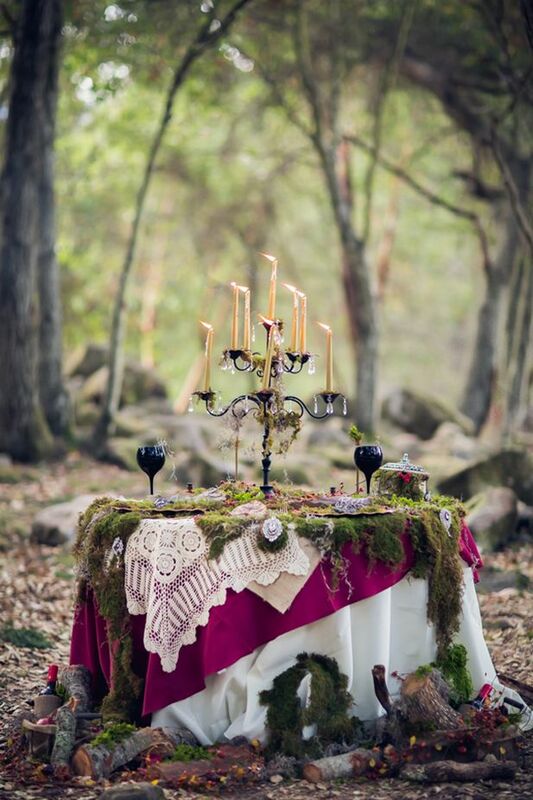 Add moss and decadent items to an event space along with candy “poison apples” and your guests will believe they are actually in their own haunted fairy tale. 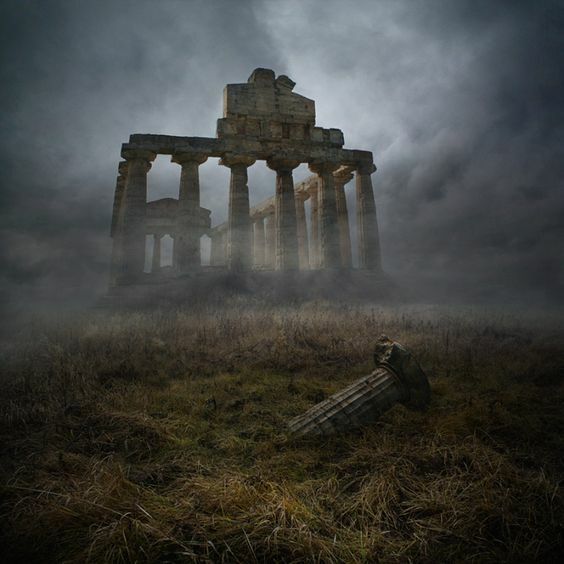 #2 Greek Mythology (with a haunted twist): The Greeks have been known for many amazing things including the Olympics, great food, and some crazy spooky stories (or myths). Why not turn this into a totally unexpected Halloween theme? 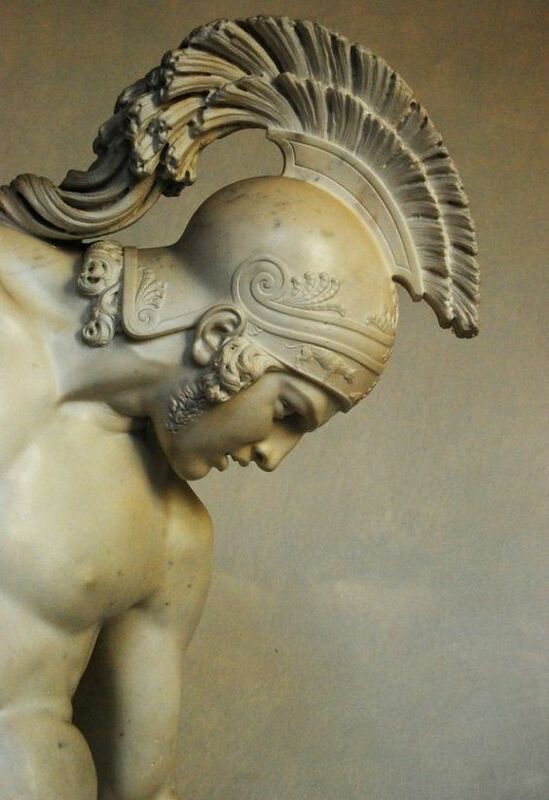 We would even incorporate some of these other aspects of Greek tradition into the party; Olympics activities for the kids and delicious kebabs for dinner. Stone men and Sirens may have to make an appearance as well. 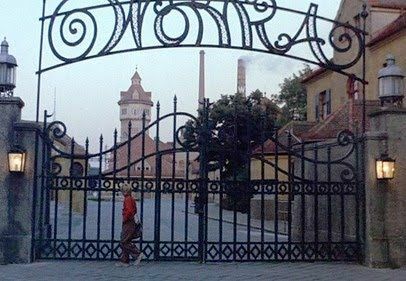 #3 Willy Wonka and the Chocolate Factory: Anyone else completely obsessed with this movie / famous Roald Dahl book? We can’t think of anything more Halloween than tons and tons of candy, and this direct quote, “Nobody ever goes in and nobody ever goes out” … spooky right? 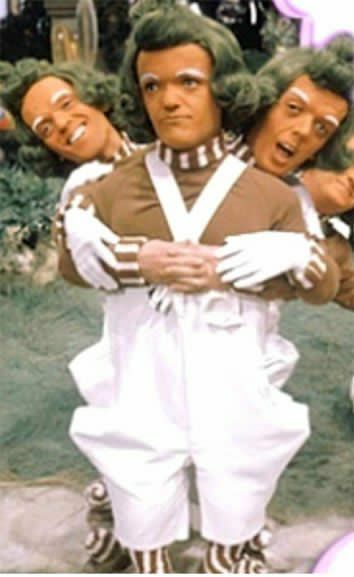 Fizzy Lifting Drinks and “chocolate river” milk or a chocolate fountain will make all of their guests happy as well as the arrival of a few Oompa Loompas. Vote below … Which of these three themes would you like for us to create this Halloween? Leave a comment on our blog or on one of our social media accounts (links at the top of the screen). We will be posting the results as well as the client’s decision this coming Friday.